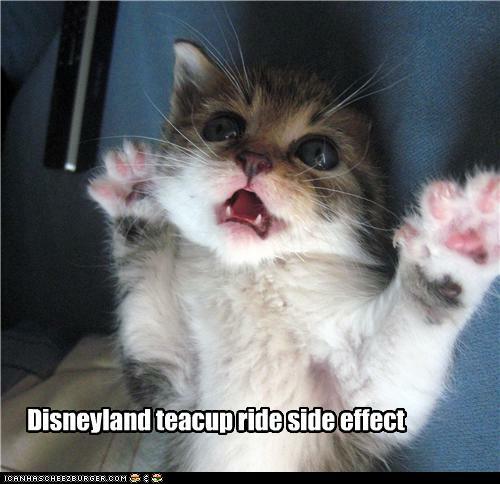 Mandas Disney Blog: Mandas Sunday Roundup! Here's a quick round-up of what went on at Mandas Disney Blog this week! For Wordless Wednesday I shared this photo of Space Mountain in Disneyland Paris! I added a small update to my report on the Disney Magical Moments promotion at Morrisons! As well gaining packs of cards for buying certain products, you can now also gain one pack of cards for every complete £30 spent in store! 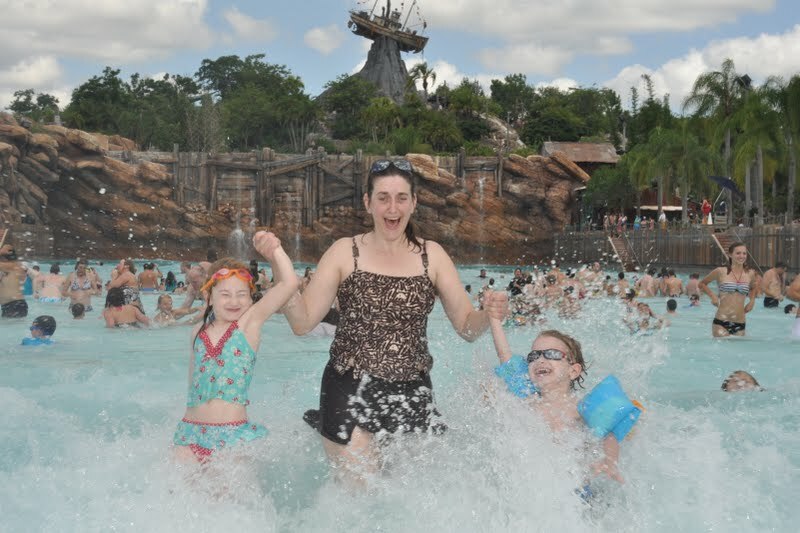 I had the awesome Beth from Pursuing the Magic as another Guest for my Disney Summer Fun Series! 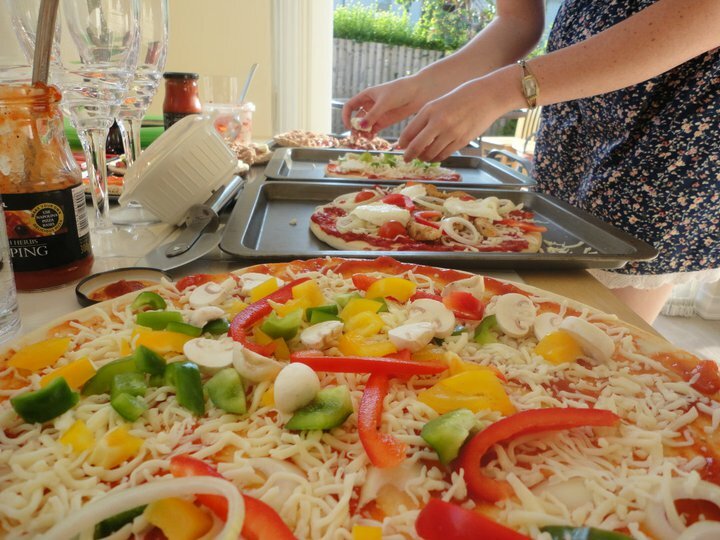 Beth told us how to make 'Ohana Honey and Lime Dressing and shared some wonderful photos of her kids having a Luau at home! 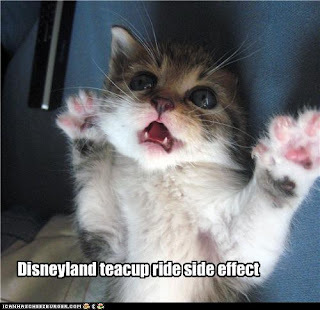 She also shared a wonderful tip for getting your hands on Disney recipes! 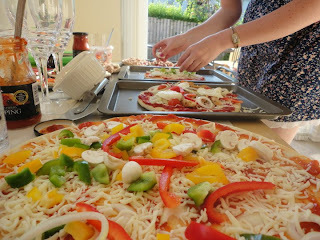 For 'Something About Me Saturday' I shared some photos of a DIY pizza night I had with my girlfriends! A great blog week, Amanda! 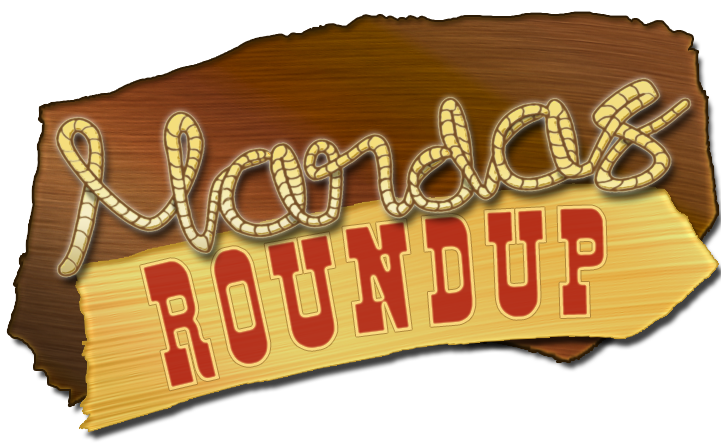 Love your roundup logo, too!